I love this time of year! 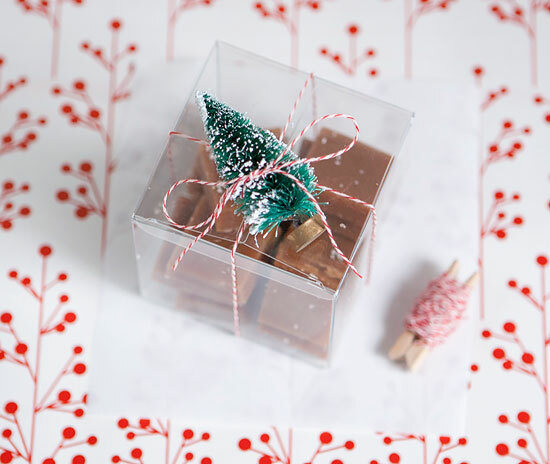 So many great holiday treats to eat and to make! 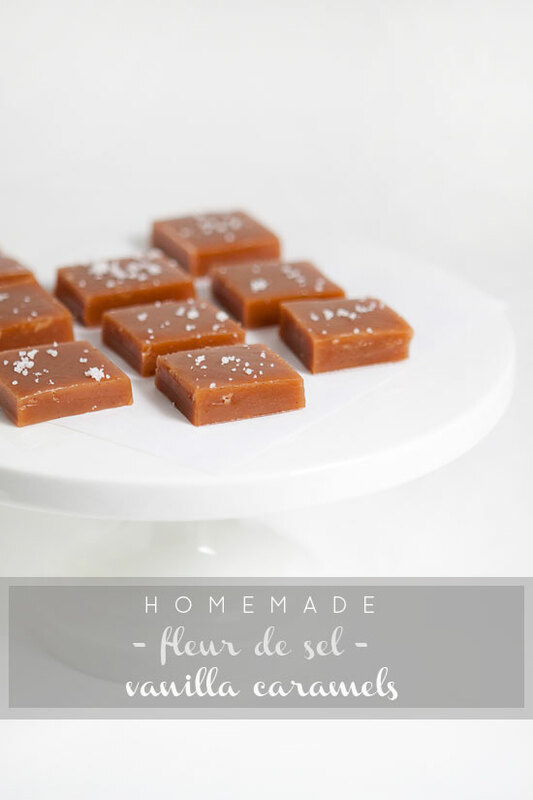 I am teaming up with Harmons grocery stores today to bring you an amazing recipe for salted fleur de sel vanilla caramels! I was able to tour the downtown Salt Lake City Creek Harmons! If you haven’t been in this store, it is amazing! Unlike any grocery store I have been in! We were able to tour many areas of the store, and learn about Harmons amazing products from their happy employees along with owners Bob and Randy! Everything from the Harmons Deli and Bakery is freshly made from scratch in store. It never comes frozen. Even the salad dressing in their salad bar is made from scratch! The bakery is top notch! 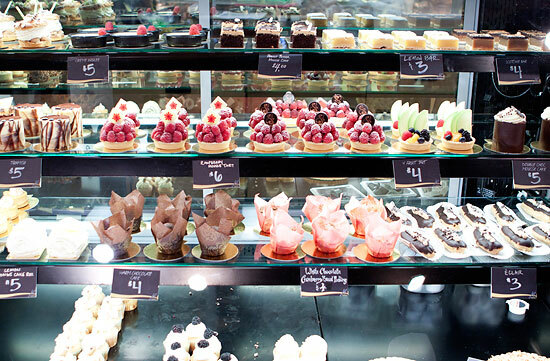 I’ve never seen such beautiful pastries come out of a grocery store! All made from scratch, even their dough! Their meat department is amazing! They fly in their fish fresh, and their meat is never frozen, it is local and fresh! They sell ready cut, ready made items made from scratch for convenience and to keep your family healthy on-the-go. The cheese island is an island I would like to be stranded on! Amazing cheese local, and from all over the world. They even went to Italy to scout out the best parmigiano reggiano source! 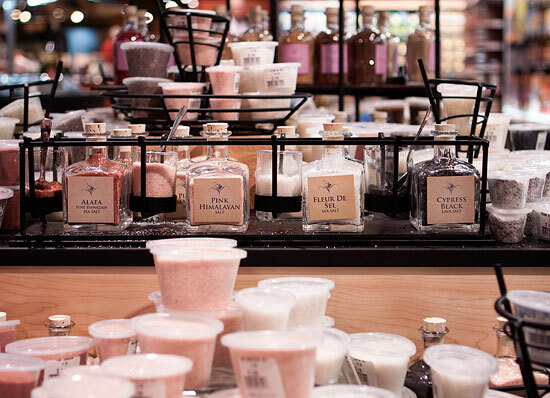 Harmons supports local businesses and features as many local products as they can. Even their flour and salt they use for the bakery is from local sources! So, let’s talk about the amazing selection of gourmet salts they sell at Harmons near their cheese island. I’ve never seen such an array of different kinds of salt. 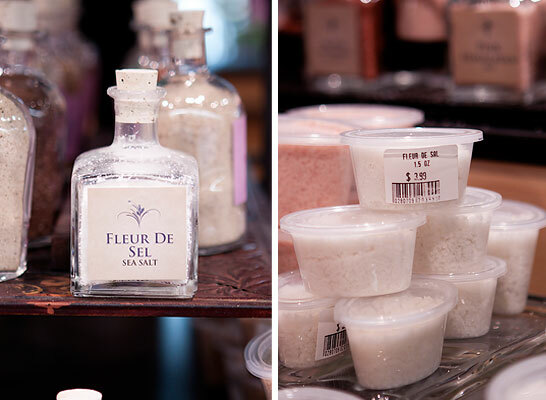 They sell everything from fleur de sel sea salt, to Himalayan pink salt, to lavendar salt. I love how they sell smaller containers of their gourmet salts. Since gourmet salts can be pricey, and you may only need a little for your recipe, it is nice to have them sold in several different sizes. 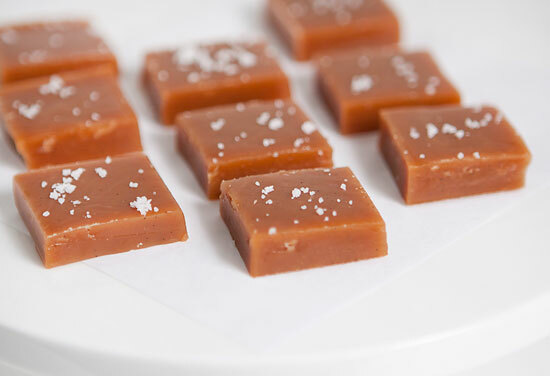 Now, let’s get back to the amazing fleur de sel sea salt vanilla caramels! These amazing caramels have real vanilla pods scraped with fresh vanilla beans that give them amazing flavor! 2) Mix cream, butter, vanilla, vanilla bean pod and vanilla beans, and fleur de sel in a small saucepan over medium high heat. Bring to a boil until just bubbling, then remove from heat and set aside. 3) Combine sugar, water, and corn syrup in a large saucepan. Bring to a boil over medium high heat. After sugar is dissolved, gently hold the pan by the handle and swirl the pan occasionally. Try not to stir with a spoon as it may cause sugar crystals to form. Once the mixture turns a golden brown after about 3-5 minutes of boiling. Remove from heat. 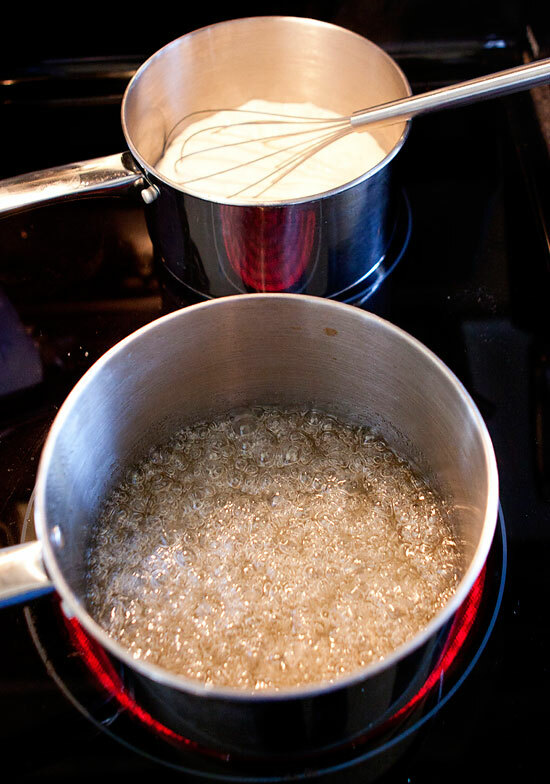 4) Remove the vanilla pods from the cream mixture, and carefully mix the cream mixture into the saucepan with the sugar corn syrup mixture. 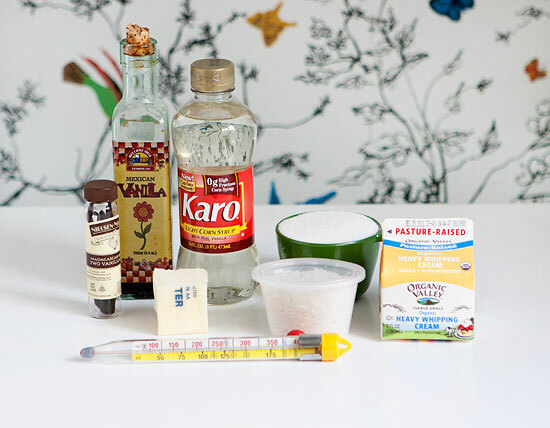 Stir quickly with a wooden spoon. The mixture will spit and spat, but be sure to combine them quickly. Place the saucepan back on the heat over medium low, and continue to simmer undisturbed until it registers about 230 degrees F on the candy thermometer for a soft chewy caramel or to 248 degrees F for a little firmer chewy caramel. (About 7-10 minutes) Once it reaches your desired temperature. Immediately remove from the heat and pour into your prepared 8×8 pan and allow to cool for 15 minutes, then sprinkle with a little fleur de sel on top. Then, continue to let it cool until completely set and cooled. 5) Carefully remove the caramel from the pan holding the edges of the parchment paper, and peel off the parchment paper. 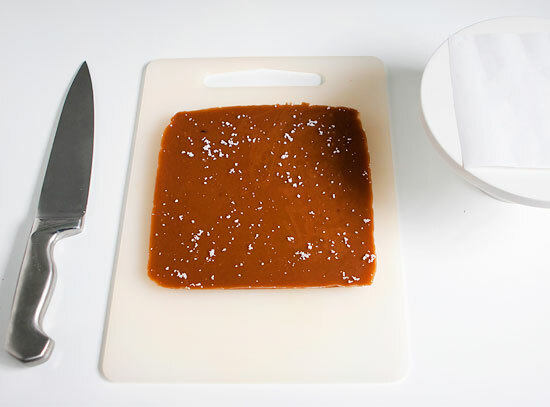 Place the caramel on a cutting board, and cut them with a buttered knife or pizza slicer into 1×1 inch squares. Wrap individually in cellophane or wax paper, and package them up for your loved ones and neighbors this holiday season! You have 5 chances to win a $50 gift card! Enter by Dec 14th!! Enter below by using rafflecopter! I love Harmon's. Before we moved to North Dakota it was the only grocery store I shopped at. The selection of food and specialty items is the best, but even better was the customer service. 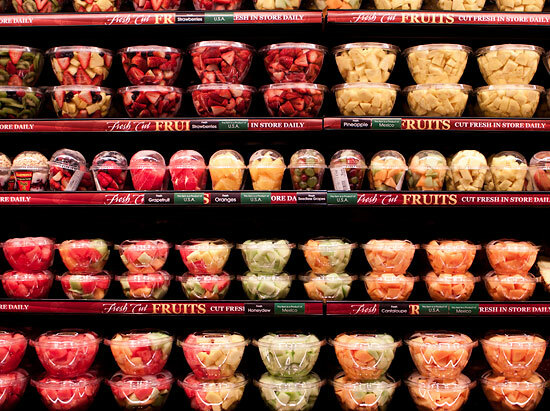 Wish we still lived in Utah just so I could shop at Harmon's. I love the selection of specialty items as well. I love Harmons too. 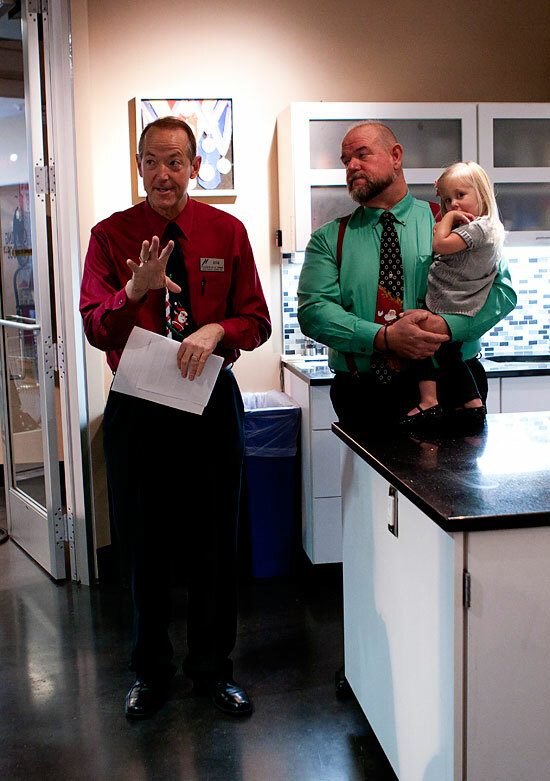 I shop there quite a bit and once I had a chance to take a cake class at the store at Bangerter Crossing. It was amazing! Their deli and breads are top notch too. I love that everything is SO fresh there. I seriously love Harmon's and their selection and outstanding quality are always impressive. 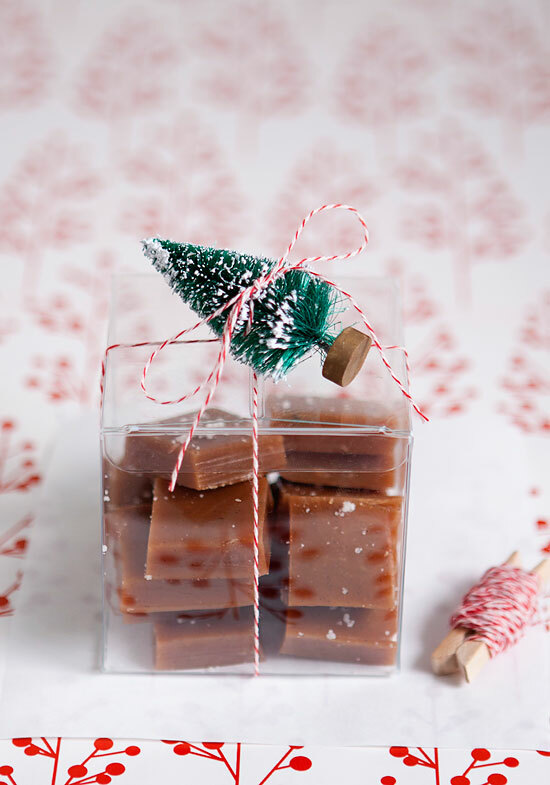 Your caramels look amazing. The feel of their store is different from other grocery stores; it's more classy. And my absolute favorite thing (so far) is the salsa they make there in the store. So delicious. Love the way you packaged these! Where did you find the boxes? The boxes are from Paper Mart.